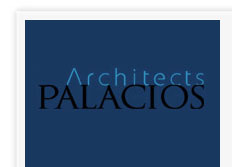 Palacios Architects is a Central Coast based firm focusing on both public architecture and private commercial and industrial architecture. 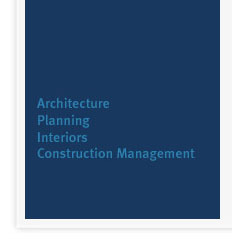 Established in 1994, we are currently comprised of licensed architects, intern architects, architectural draftsmen, project managers and support clerical staff. Our firm’s diversified professionals have experience in architecture, planning, interior design, space planning and construction management. Palacios Architects has made a commitment to serving public and institutional agencies in the development of their capital project needs. 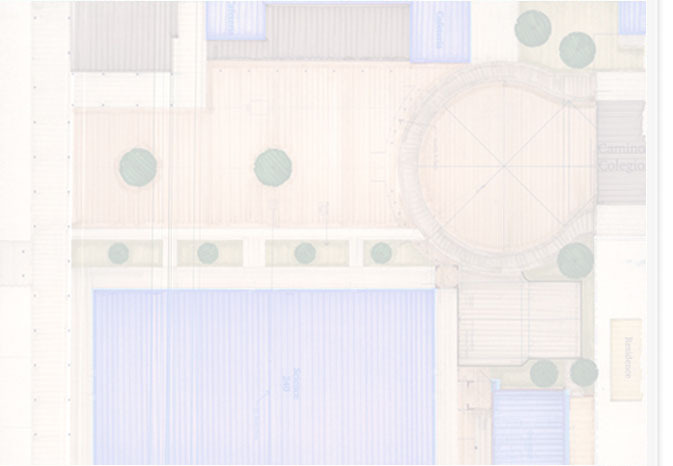 As an active participant in Central Coast affairs, Palacios Architects has long-established relationships with qualified local consultants who have been carefully selected to provide the highest level of professional service. The firm has also been involved in many local government projects and is knowledgeable of local, county and state approval agency requirements, as well as sensitive to the community in which we operate. In addition, we are very familiar with the Division of State Architect (DSA), California Department of Education (CDE) and Office of Public School Construction (OPSC) processes and funding criteria for school facilities projects. Our overall approach to design and project management techniques is characterized by the process undertaken at the beginning of the proposal process: We develop an understanding of the critical project requirements and profile the team leadership and organization implied by those requirements. We provide a proven team, support them with the required resources and maintain the team continuity from design through construction. We also develop solutions which most effectively address the client’s requirements, examine the special issues and consider operational and program needs to produce function-driven, cost-effective and highly aesthetic design solutions.